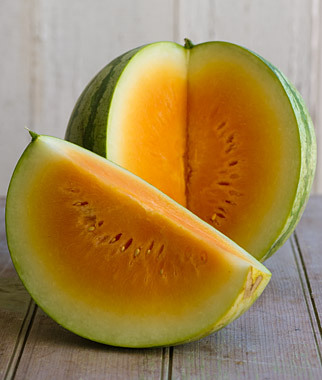 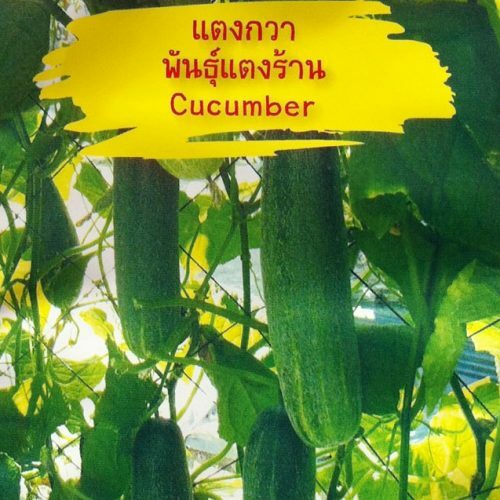 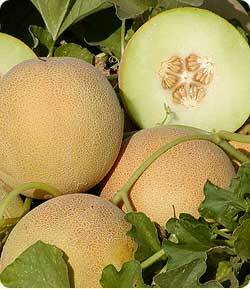 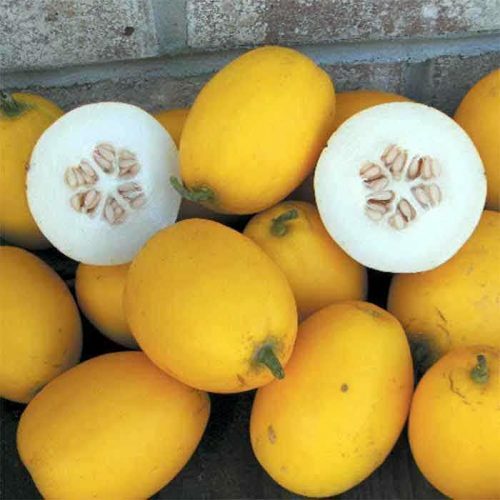 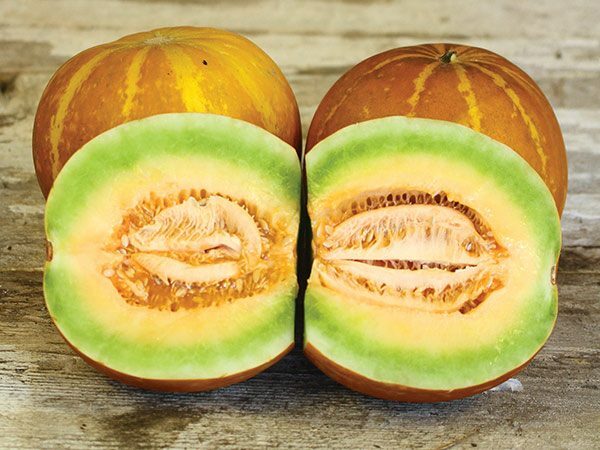 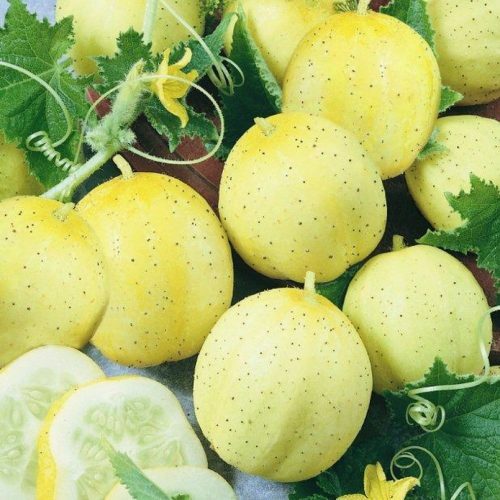 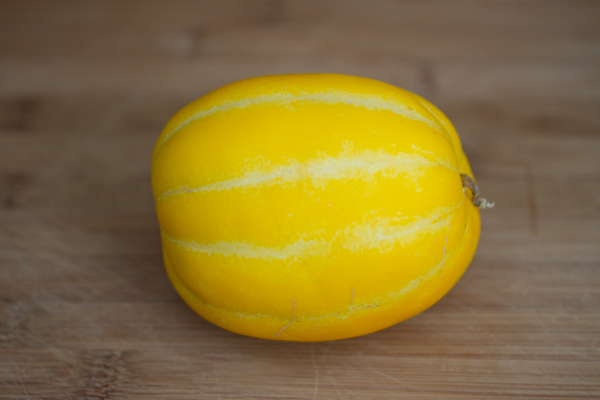 Thai Golden Round Melon: Heirloom. 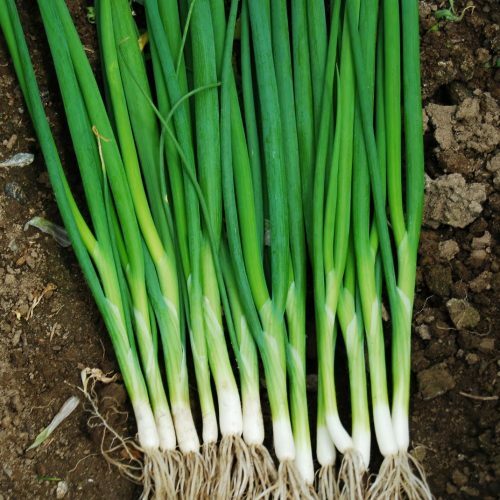 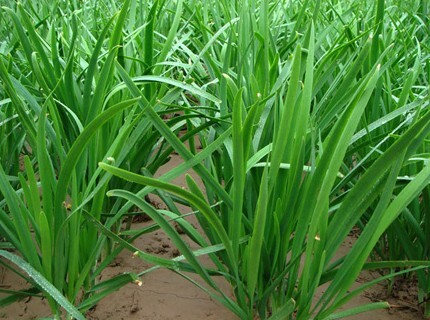 The plants are extremely productive. 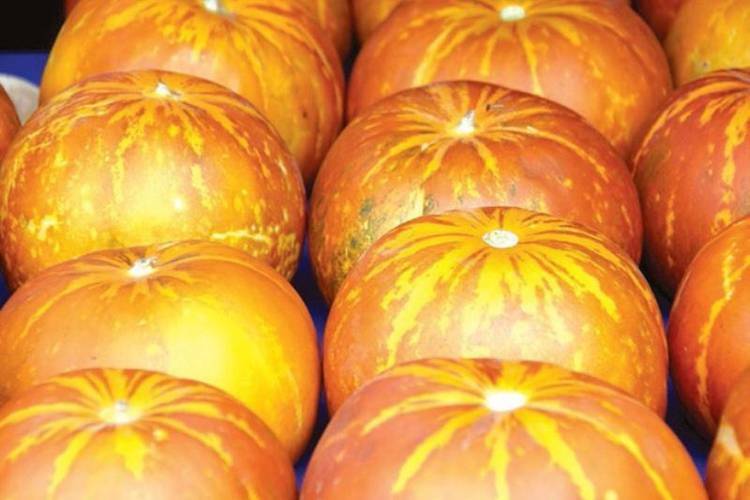 The big 6-lb fruit look like glowing orange pumpkins. 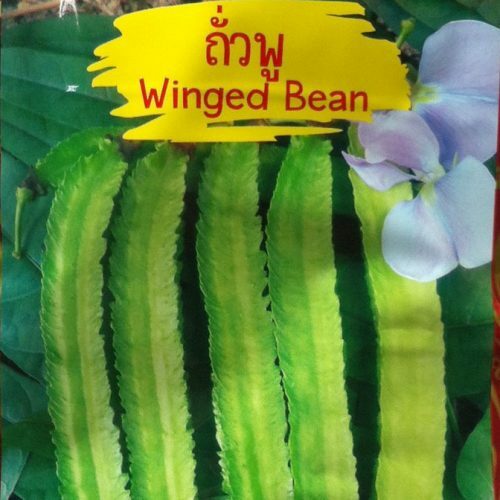 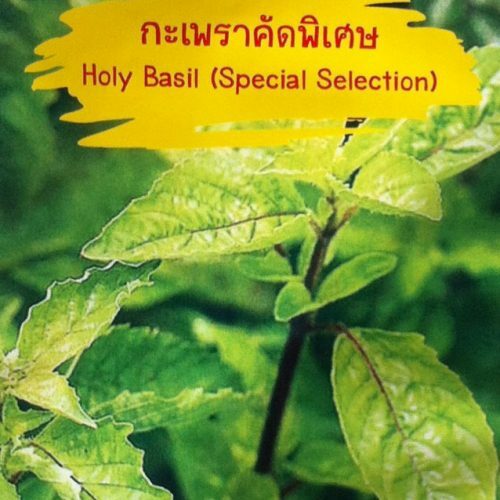 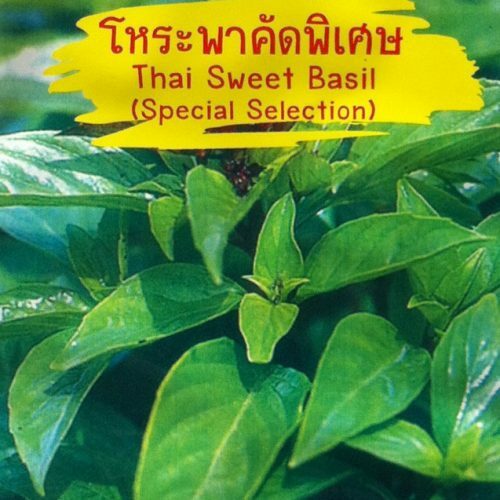 The green flesh is sweet and melting, and has a very unique tropical taste.Packet includes approximately 20-25 seeds.